The drama, which will be written by Chinaka Hodge, will explore juvenile facilities and the kids who grow up in the system. The first season will be specifically structured to show how the facilities shape the kids over a one year time period. 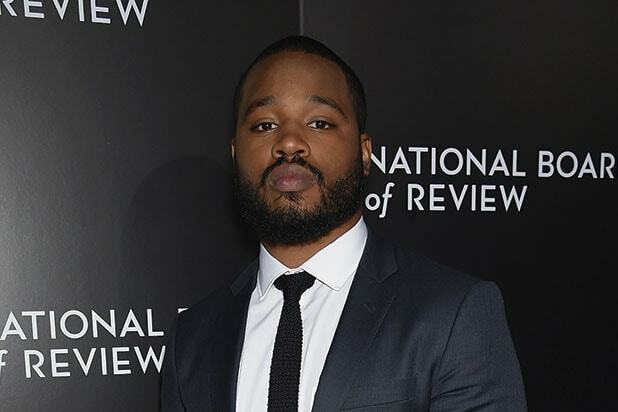 “Minors” is based on Cretton’s experience working in residential foster care, Coogler’s East Bay area upbringing and time working in a juvenile detention facility and Hodge’s experience teaching under-served youth in Bay Area continuation schools and her 15 years of working with local youth. 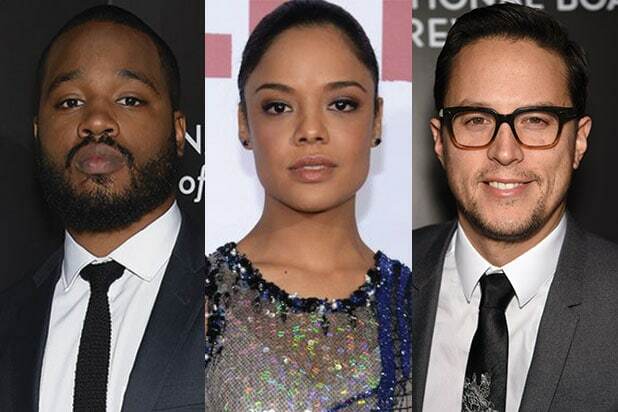 Coogler, Cretton and Hodge will serve as executive producers alongside Macro’s Charles D. King, Founder & CEO; Kim Roth, President, Production; and Poppy Hanks, Senior Vice President, Production. Asher Goldstein will co-executive produce. Charles King’s Macro is a multiplatform media company that focuses on creating premium content for African American, Latino and multicultural audiences.